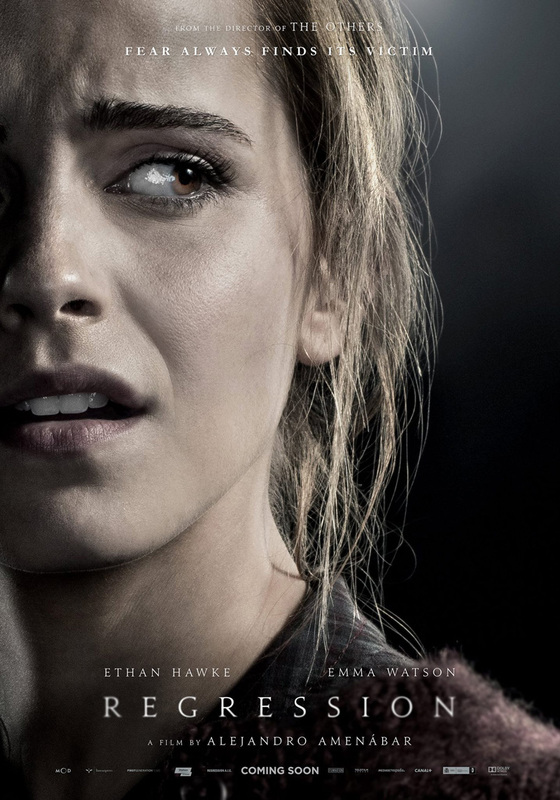 Coming from director Alejandro Amenábar (Open Your Eyes, The Others), Regression takes us to 1990’s Minnesota where Ethan Hawkes detective Bruce Kenner investigates the case of a young woman Angela (Emma Watson) who accuses her father of an “unspeakable crime”. 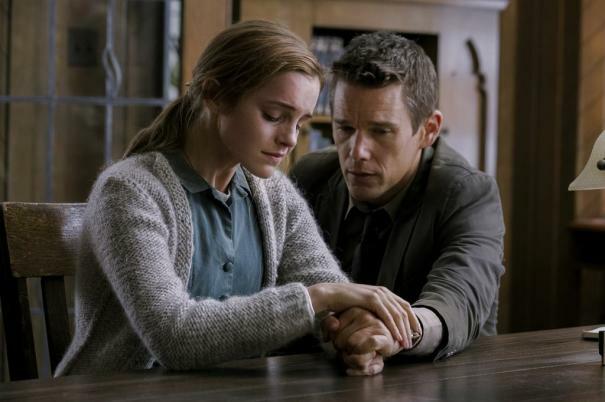 With both Angela and her father unable to trust their own memories, Kenner brings in a psychologist (David Thewlis) to help them relive their own memories, uncovering a terrifying nationwide mystery in the process. The atmosphere on display in this trailer is incredibly unnerving (no surprise coming from the man who brought us the fantastic The Others), and all the cast, Hawke and Watson especially, put really promising performances. This has all the makings of a genuinely great horror thriller, and the mystery presented is enough to catch your interest.